Touring the East Coast, Battlefield Collective performs original material as well as their own arrangements of cover songs selected from top hits from the past sixty years. Energy, creativity, flexibility and versatility set Battlefield Collective apart from other bands. 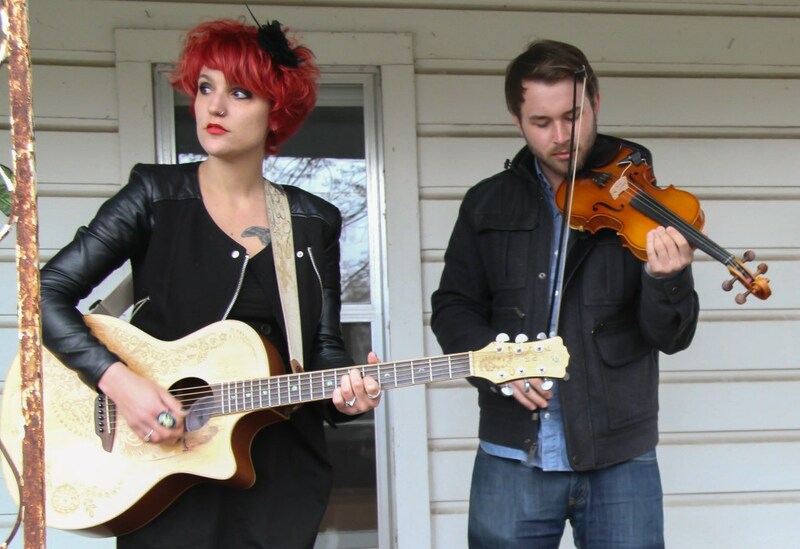 ​Stephanie and Evan often perform as a duo, but also frequently hire local musicians to create a fuller sound to match the needs for any venue or private event, thusly: Battlefield Collective.